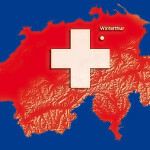 FC Technik is a Swiss company, sited in Winterthur, and follows the tradition of legendary Swiss perfectionism. We guarantee the precision and robustness, as well as the long and dependable operating lifetime of our machines. In addition FC Technik has a wide range of know-how in aluminum production. This combination is the reason why FC Technik is an ideal partner for handling gas flows in the aluminum production. In many phases of modern aluminum production, gases are used to improve homogenization, reduce hydrogen and to increase the quality. 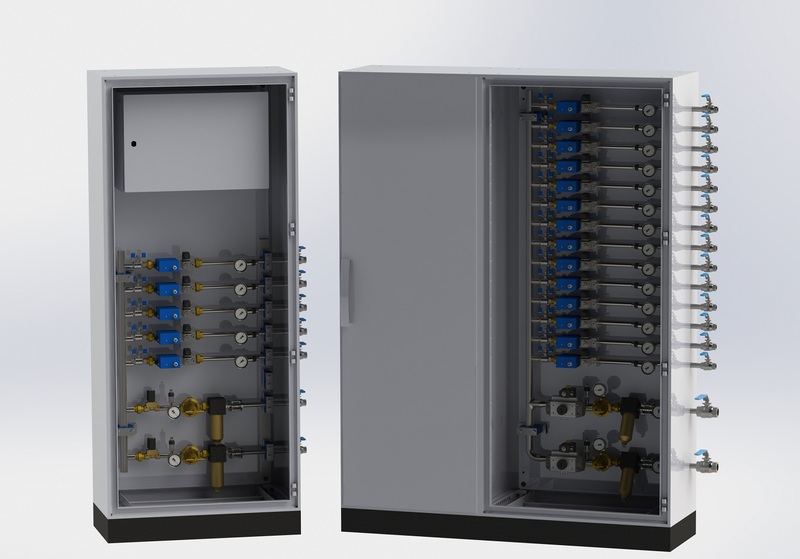 As an alternative to the use of singe mass flow controllers – (see flox[on] series) – FC Technik offers complete solutions to handle gasflows easily, with high efficiency and economy. The units were especially developed as taylor-made solutions for the aluminum industry. The unique robustness and operational dependability of the design ensures maintenance-free operation and user-friendly controls with a maximum of load-bearing reserve. 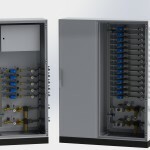 Heart of the Gas Control Units, we call them flox[control], are the mass flow controllers of the flox[on] series, developed by engineeres of FC Technik and well tested for years in the aluminum industry. All Gas Control Units are produced and tested in our production site, Winterthur, Swiss. Gas purging of Aluminium to reduce Hydrogen, improve homogenization and for chlorination is a standard process step today for Aluminium production and recycling. Beside the plug, lance or impeller the gas control system is a key component of the installation. 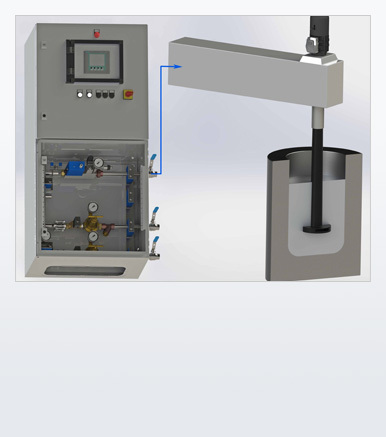 Our gas control systems provide the most important characteristics for such a process. The low pressure die cast system uses a gas at low pressure, usually between 0.2 and 0.5 bar to push the molten metal into the mold cavity. An additional bottom purging system in the furnace may improve or stabilize the quality of the liquid aluminium and the casted end product. Target is to reduce the dissolved hydrogen, improve the density index and to bind oxideskin at the gas bubbles. Impeller systems are used often for a last treatment of the liquid aluminum before casting. 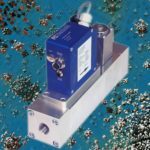 The gas regulation based on our Mass Flow Controller floxIon| B guarantees process control through fast and repeatable flow regulation also under difficult conditions. Flow and pressure through the Impeller or the Porous Plug are monitored continuously, so that critical process conditions could be indicated early. 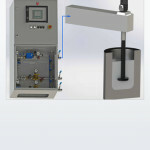 The level of automatization enables an automatic or semi-automatic treatment of the liquid aluminium.